Aluminum alloy 1050 is the most common choices for aluminum extrusion heat sink turnkey services. The 1xxx series of aluminum alloys is the purest grade, containing at least 99 percent aluminum or higher. 1xxx aluminum alloys tend to have high thermal and electric conductivity and are highly resistant to corrosion. Aluminum alloy 1050 makes some of the most efficient heat sinks on the market due to its thermal conductivity of 222 W/mK. One downside of grade 1050 is its strength. Though highly workable, the alloy has a tensile strength of only 105 to 145 MPa and a hardness rating of only 34 HB. Aluminum alloys 6060 and 6063 are also popular among extruded aluminum heatsink manufacturers due to their balance of strength, formability, and thermal conductivity. With thermal conductivity values of 166 W/mK for alloy 6060 and 201 W/mK for alloy 6063, these alloys make respectable options for efficient heat transfer. Though they are less conductive than aluminum 1050, aluminum 6060 and 6063 do have higher tensile strength: up to 180 MPa and 190 MPa, respectively. Aluminum alloy 6061 is an all-purpose alloy that is often used in thermal management solutions. 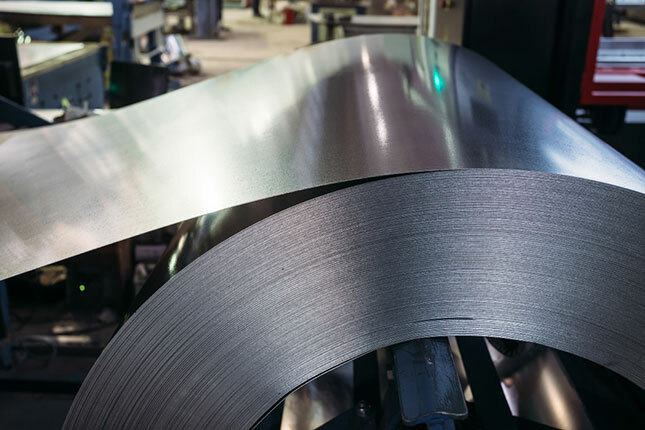 Aluminum 6061 has a wide range of applications due to its corrosion resistance, tensile strength, and workability. With a tensile strength of 110 to 310 MPa and a thermal conductivity of 151–202 W/(mK), aluminum 6061 is another balanced option for turnkey manufacturing for heatsink services. We offer aluminum extrusion design and aluminum extrusion turnkey manufacturing. For more information on our thermal management solutions company, contact Getec Industrial online or call us at 888-000-8499.